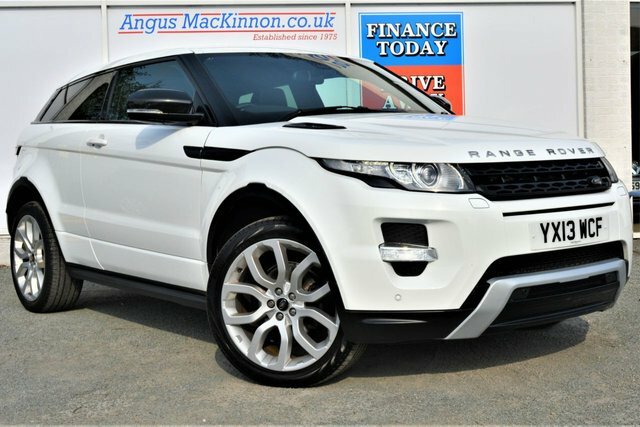 With its distinctive exterior styling and a cabin that has been finely crafted to provide an incredibly elegant and refined space, the Range Rover Evoque demands to be noticed. 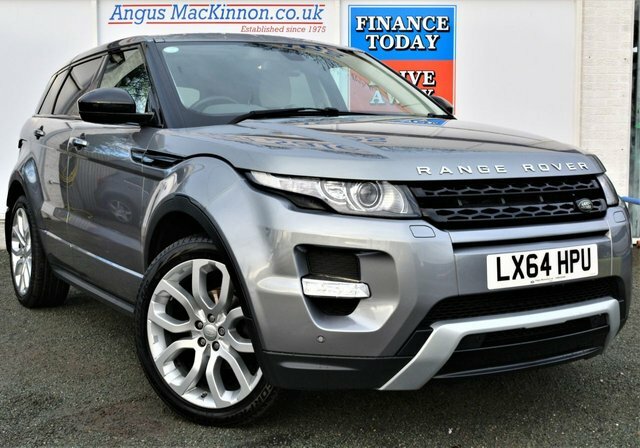 It's an exceptionally well-appointed compact SUV that successfully manages to blend the practicality of a hatchback with the prestige of a luxury car and the kind of off-road ability that Land Rovers are known for. 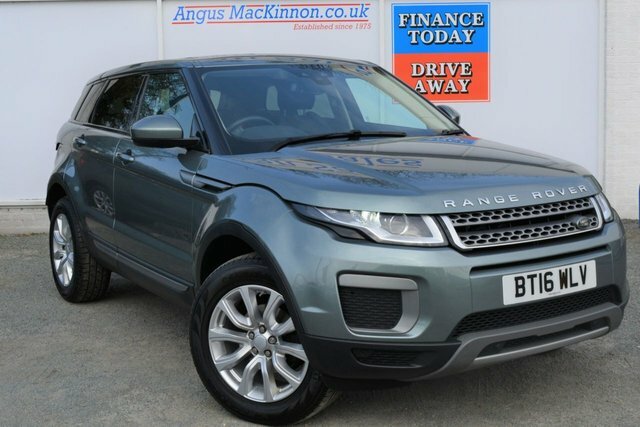 Get behind the wheel of a used Range Rover Evoque in Stoke on Trent by paying a visit to Angus MacKinnon. 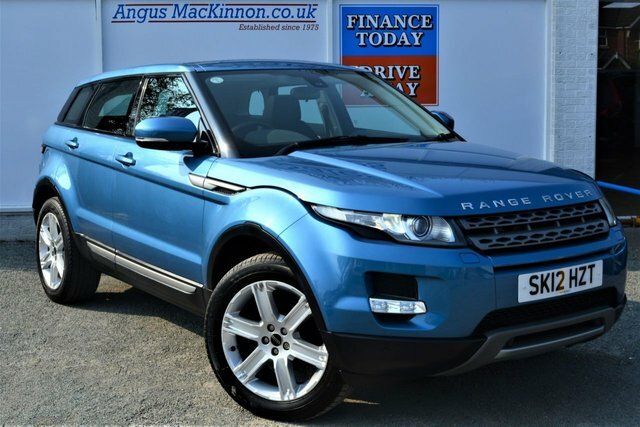 We stock a superb collection of quality used vehicles, with options to suit every budget. Take the opportunity to view our complete range online now.